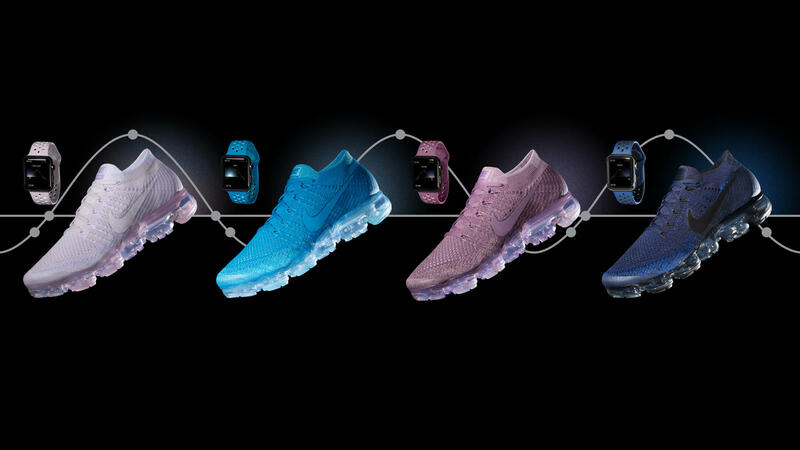 Footwear, apparel and sports accessories giant Nike on Monday announced four new bands for Apple Watch, designed to color-match the company’s new Air VaporMax Flyknit “Day to Night” running shoe collection. The new bands work with any Apple Watch model, not just with the special-edition Apple Watch Nike+ collection, and are made from a flexible fluoroelastomer material that’s lightweight and perforated for ventilation and sweat management, like other Sports bands. The new bands are priced at $49 each as with other Sports bands. 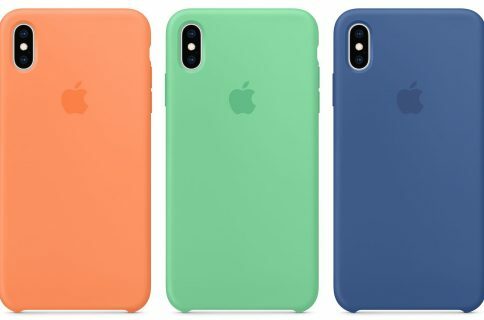 They’ll be available via Nike’s online and retail stores on June 1, and Apple.com, select Apple Authorized Resellers and select specialty and department stores in early June. The new Air VaporMax Flyknit “Day to Night” running shoe collection celebrates runners whenever they choose to run: at twilight, sunset and everything in between. Each of the new (previously unavailable) band colors is inspired by a shade of the sky, from dawn to dusk, according to the apparel giant. 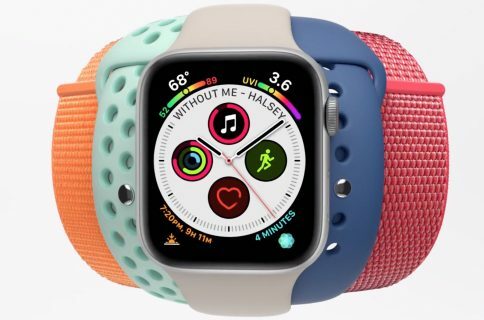 The new band collection was designed to allow runners to “make a statement by matching their Apple Watch Nike+ bands to their footwear,” reads the press release. Nike’s new running shoe collection launches next Thursday, June 1, at 10am, priced at $190. 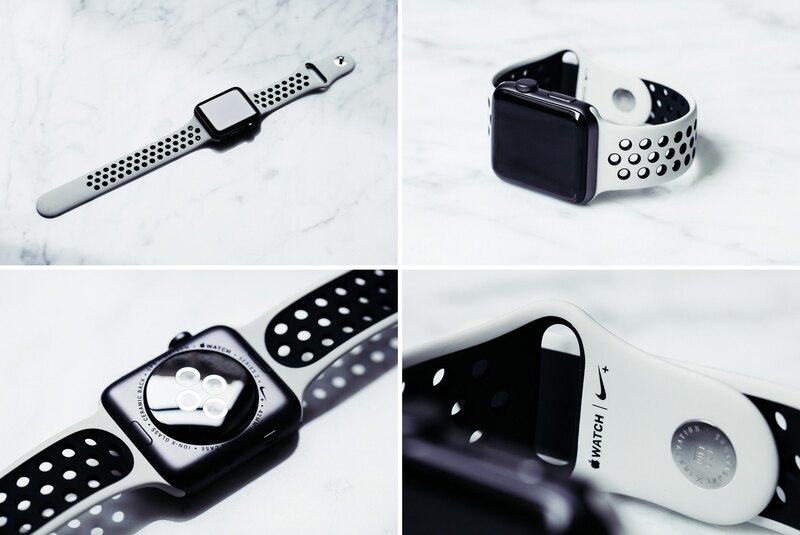 In April 2017, Apple and NikeLab launched another limited-edition Apple Watch in the form of Apple Watch NikeLab, which pairs a Space Gray aluminum case with a new Light Bone band in a creamy color combination with black perforations. 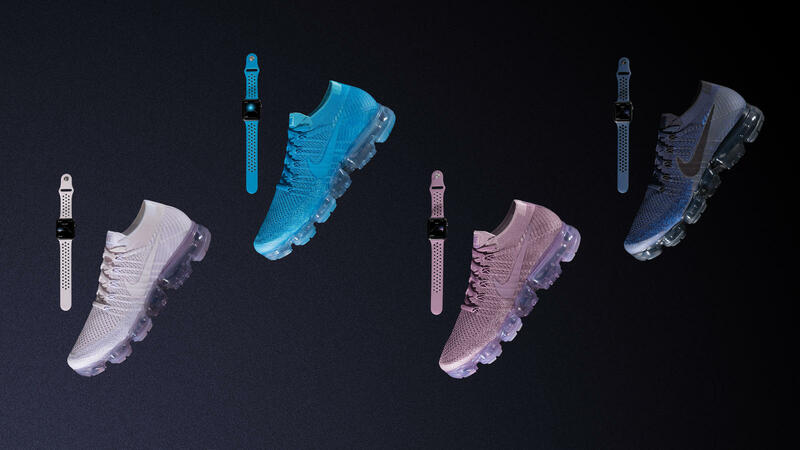 Nike’s new Light Bone/Black band combination for Apple Watch NikeLab coordinates nicely with their similarly neutral-toned “Oreo” and “White/Blue” VaporMax sneakers. watchOS 3.2 added some new unique face colors, including the new band-matching Blue Orbit and Violet Dust options for Apple Watch Nike+ wearers and Camellia, Flamingo, Pollen, Mist Blue, Azure and Pebble as the new watch face color options for all Apple Watch models. 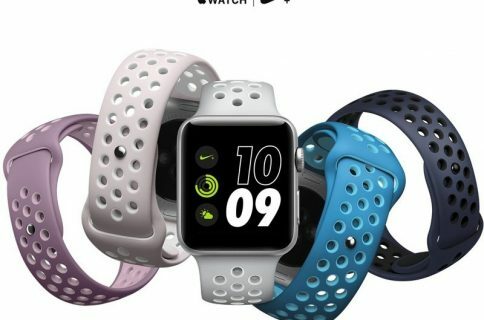 Nike began selling standalone versions of its unique Sports bands for Apple Watch earlier this year. Last but not least, earlier this month the company began selling iPhone 7 cases based on its Rosche and Air Force 1 sneakers, priced at $35 each. Apple recently refreshed its own band lineup for Apple Watch with some interesting new Spring-themed straps.